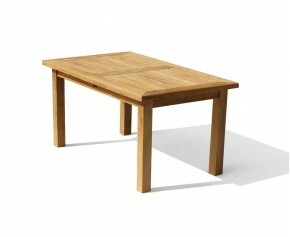 With their rustic charm, these Balmoral tables are a perfect addition to any home. Our Balmoral tables come in a variety of sizes, ranging from 3ft to 8ft and are guaranteed provide ample room for guests during al fresco dinners. 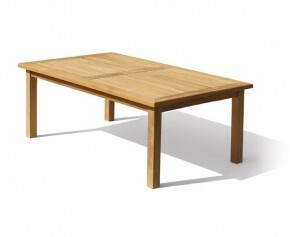 When teamed with our parasol and teak chairs, our teak garden tables will make an attractive focal point. 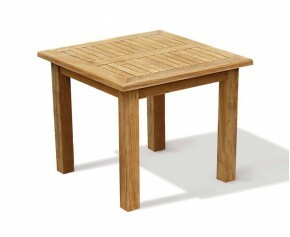 Manufactured out of the highest quality grade-A teak, our Balmoral tables are guaranteed to last a lifetime and will withstand any and all weather conditions. Able to remain outdoors all year round, our teak garden tables require minimal maintenance, assuring easy and fruitful use for years to come. 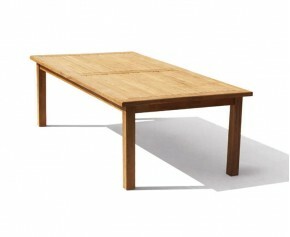 Do not miss out on these simple and charming teak garden tables. 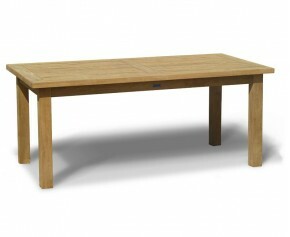 View our range of Balmoral tables here.